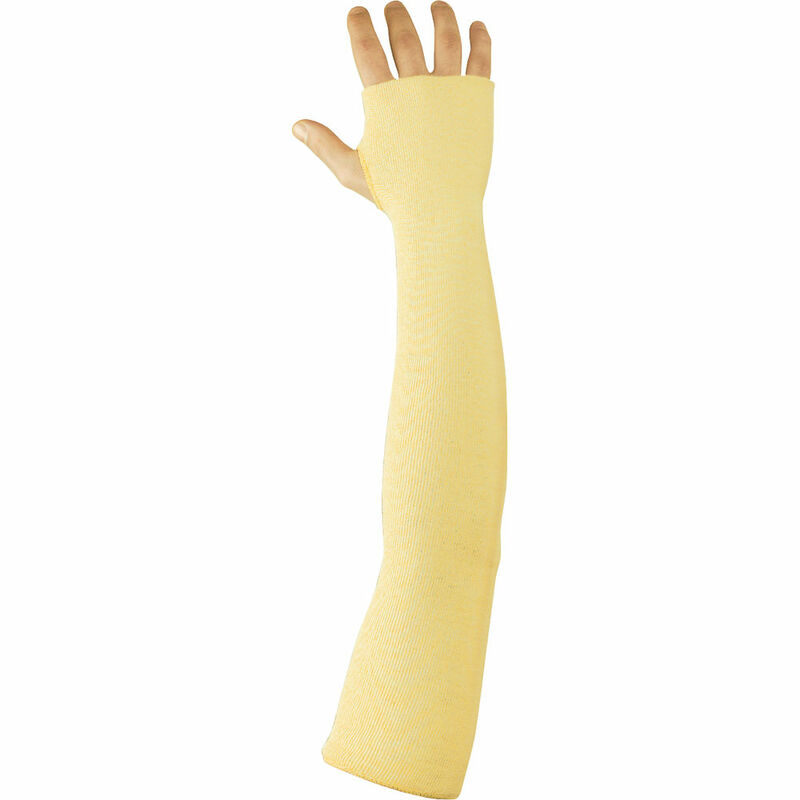 The Ansell 70-123 Kevlar cut resistant sleeve offers the wearer exceptional protection against heat, cuts and abrasions to the forearms. 22" 100% knitted Kevlar, which offers a high cut-resistant to weight ratio. 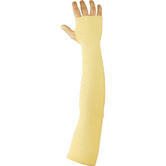 Sleeves come with a handy thumb slot for additional secure fit. Constructed from high-tech 100% Kevlar para-aramid short fibers. 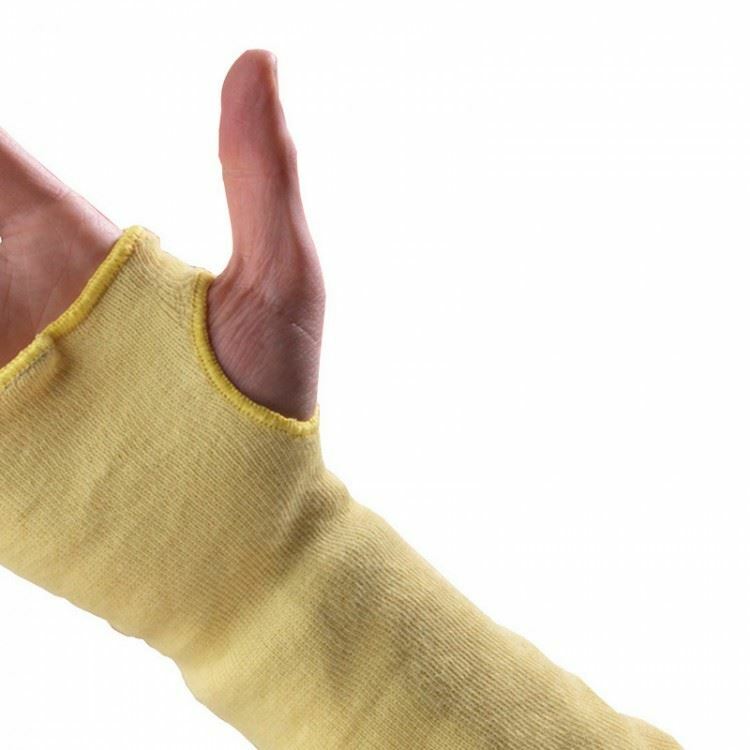 Sleeve comes with a handy thumb slot for secure fit. If you cannot find your product from Ansell gloves. Also you can check for more Gloves here - Showa Safety Gloves. More safety products - you can check out our Poly Cotton Trousers Category.